In terms of mobile commerce, the food truck is the fastest growing commodity in the food industry. 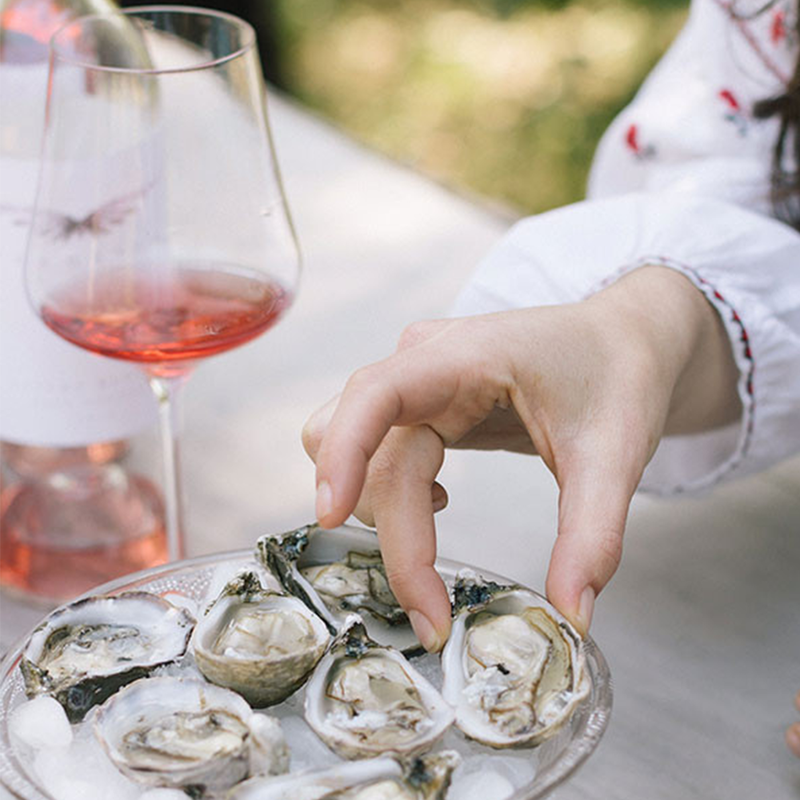 Since food and wine go hand in hand, we thought it was time to quite literally get on board. 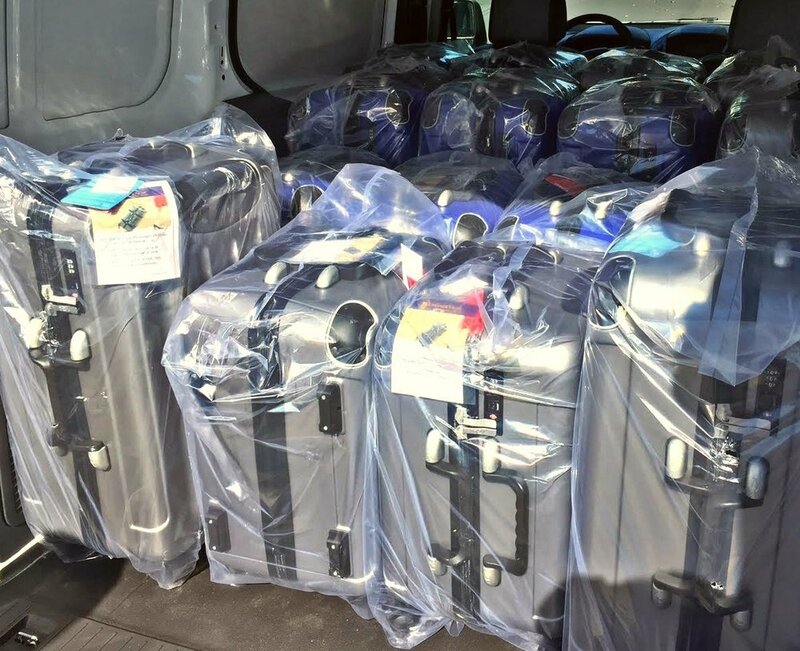 Enter Vinnie: FlyWithWine’s personalized delivery vehicle, gassed up and loaded with wine suitcases ready to sell. What’s he carrying, you ask? 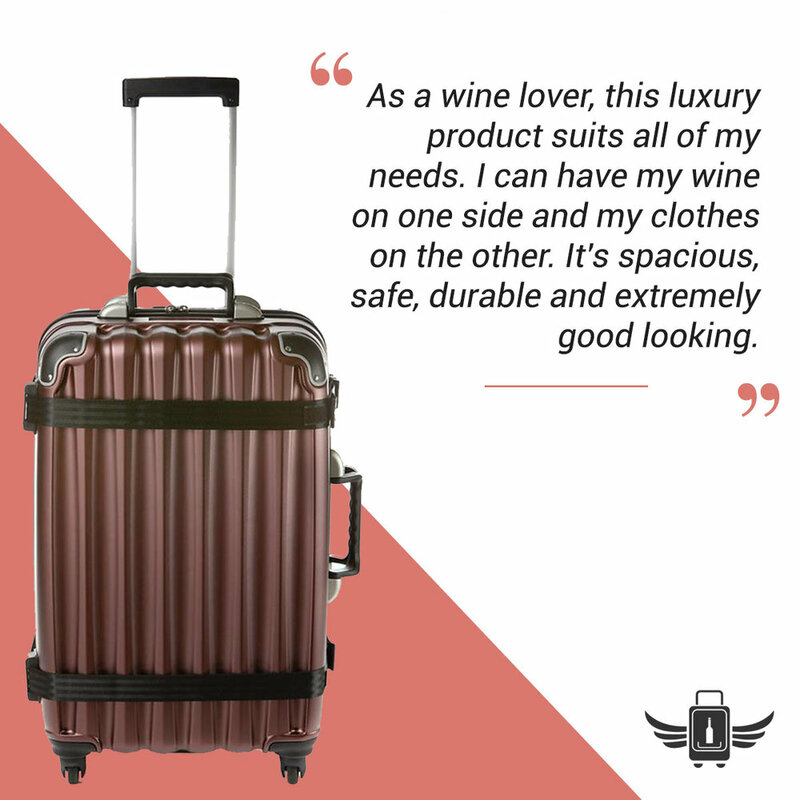 The VinGarde Valise® from FlyWithWine is the world’s best travel suitcase, and the first suitcase designed exclusively for safely transporting wine. 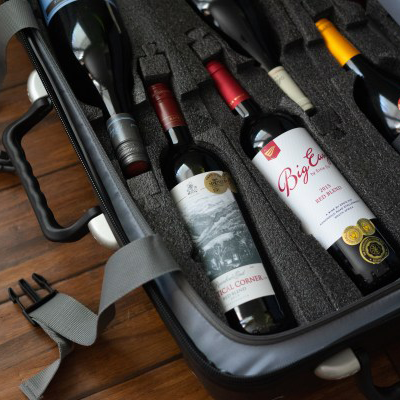 Available in 8 and 12 bottle sizes, it's the perfect suitcase for any lover of wine and travel. This handsome van lives in the heart of California wine country, cruising the vineyard-laden highways that make up Napa Valley. With frequent stops at well-known wineries across the valley, Vinnie spends his days delivering wine suitcases to tasting rooms and new customers alike. Vinnie may be less elusive than Waldo, but he’s surely just as popular. We don’t remember Waldo traveling with a wine suitcase, do you? Vinnie has some pretty exciting things up his sleeves—er, doors. Besides buying your suitcase on the spot, there are just a few more reasons you might consider searching for Vinnie during your next trip to wine country. That’s right, we’re talking swag, trunk sales, discounts, and more. Plus, if you ever run into Vinnie, snap a selfie, share it, and get entered for prizes!! 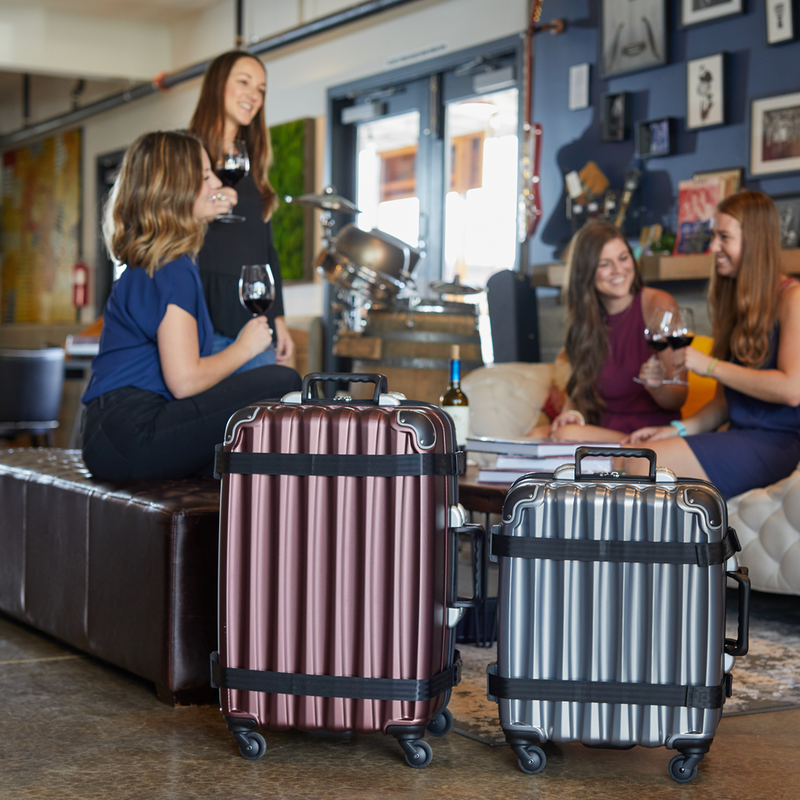 Find Vinnie TODAY— now through the end of August, any lucky Vinnie locator will get $100 dollars off a 12-bottle VinGarde Valise®. Can’t wait to meet him?